North defeated Astralis in the best-of-three DreamHack Masters Stockholm grand final on Sunday. 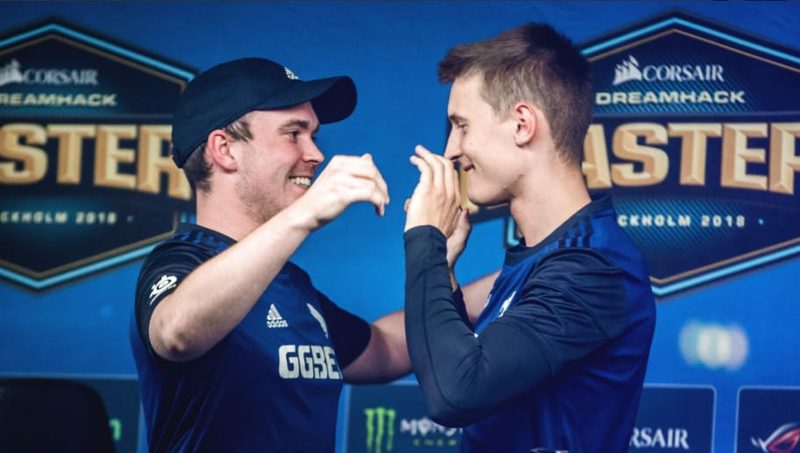 North had an impressive run at DreamHack Masters Stockholm thanks to the unexpected AWPing prowess of Mathias "MSL" Lauridsen. In the semifinals against mousesports, North lost the first map 0-16, an extremely crushing loss that no one expected the team to come back from. In a dramatic turn of events, North won the next two maps 16-14, and moved on to the final against Astralis. Astralis dominated its way through the group stage, and the bracket, barely dropping any maps at all until the grand final, where North showed up to play. North dominated the first map with a score of 16-1, the team was riding high off of its momentum from the semifinals. Astralis bounced back to take the second map of the series, 16-4. The final map of the ​CS:GO grand final was much closer, but North closed it out with a final score of 16-12.